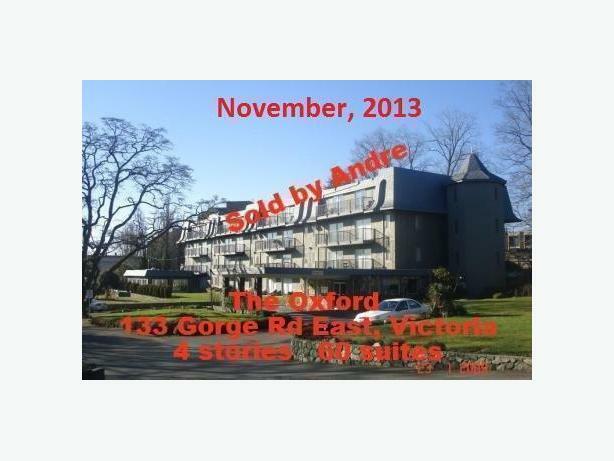 Looking to buy an apartment building on Vancouver Island BC - you've come to the right place! Your source for finding information on an apartment building for sale that meets your preferences and investment criteria. The following urban areas on Vancouver Island are featured: Victoria, Duncan, Nanaimo, Parksville, Courtenay, Port Alberni and Campbell River.